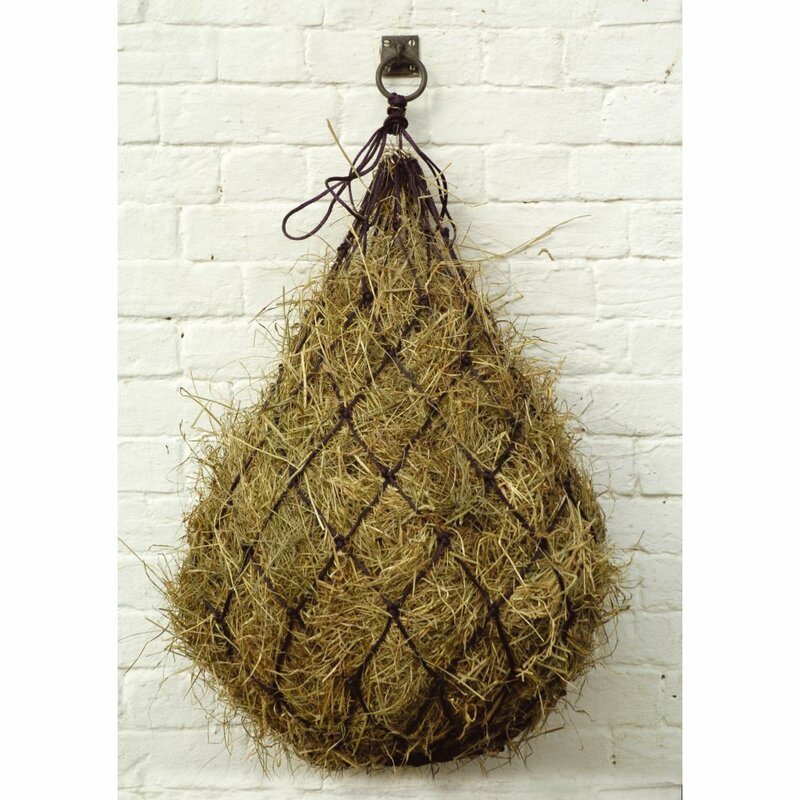 The Standard Haylage Net is a large, bag like piece that is used for the storage, moving and hanging of your horses haylage. This net is used to make things more convenient for yourself, opening up easily and sealing up just as well, allowing you to deal with your horses feed in a simple manner. 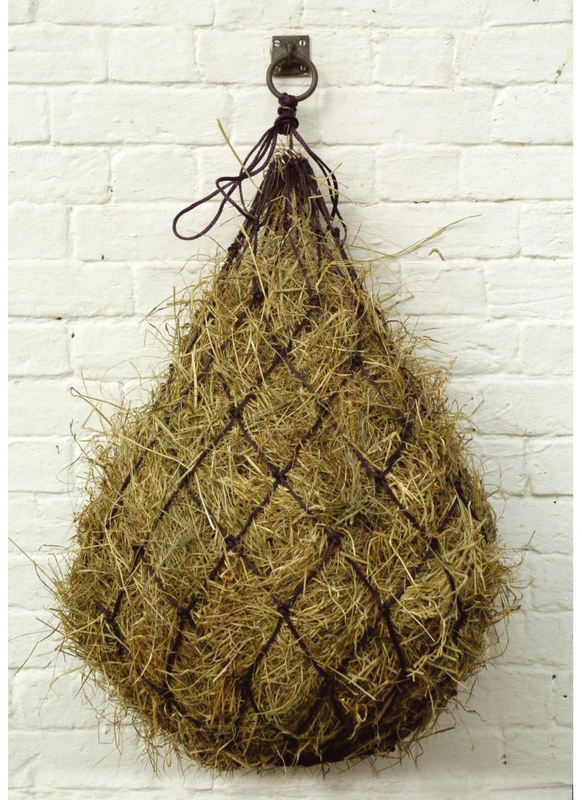 There are currently no questions for Stablekit Standard Haylage Net - be the first to ask one!